Be dazzled by this glamorous number. Satin-look material and adjustable straps. Beautiful neckline adorned with diamante. 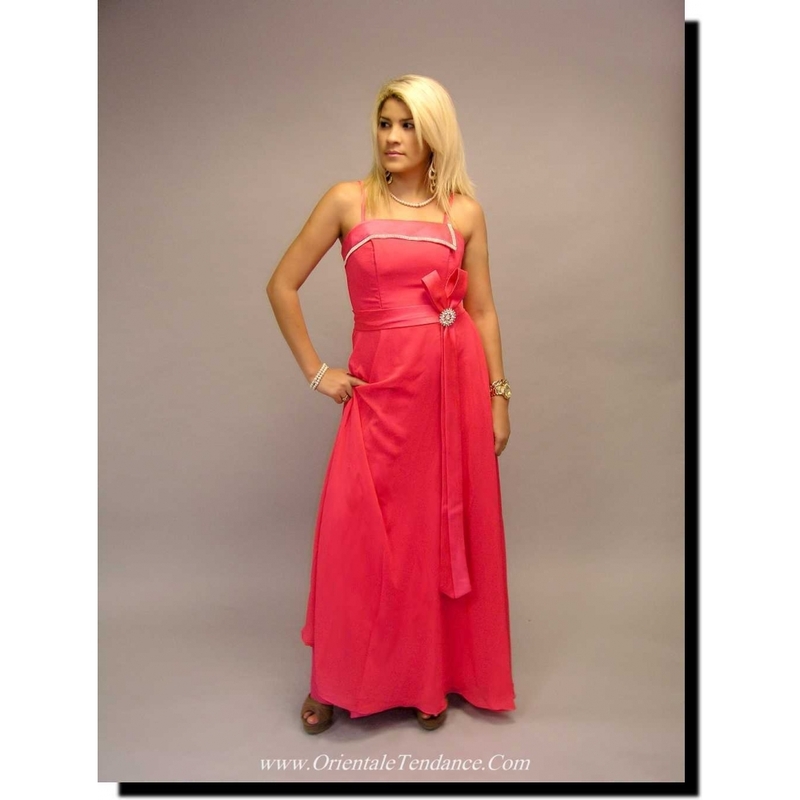 A chic dress at a miniscule price!